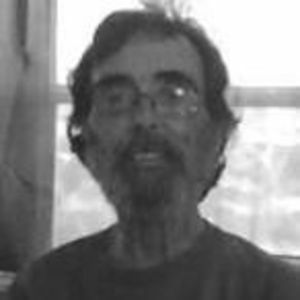 Thomas "Tommy" Leon Cheney, 56, of Burlington died on Tuesday, August 29, 2017 at his home. Come and join us for a celebration of Tommy's life on Friday, September 1, 2017 starting at 6:00 p.m. at the home of his son, 4276 Bunton Swaim Road, Liberty. He was the son of the late M.A. and Vera Jeannette Giddens Cheney. Surviving is his wife, Jan Bowman Cheney; daughter, Tanya Derfler; sons, Justin Cheney (Kate Ralston) and Josh Cheney (Mary Robertson); sisters, Esther Cheney and Delila Floyd, brothers, Mike Cheney and Kevin Cheney and 10 grandchildren, Makayla Ashley, Lee Derfler, Aiden Tyndall, Hunter Cheney, Hannah Cheney, Katie Ralston, Nadia Derfler, Samara Tyndall, Maddison Horton and Mason Derfler. Loflin Funeral Home, Liberty is honored to serve the Cheney family.